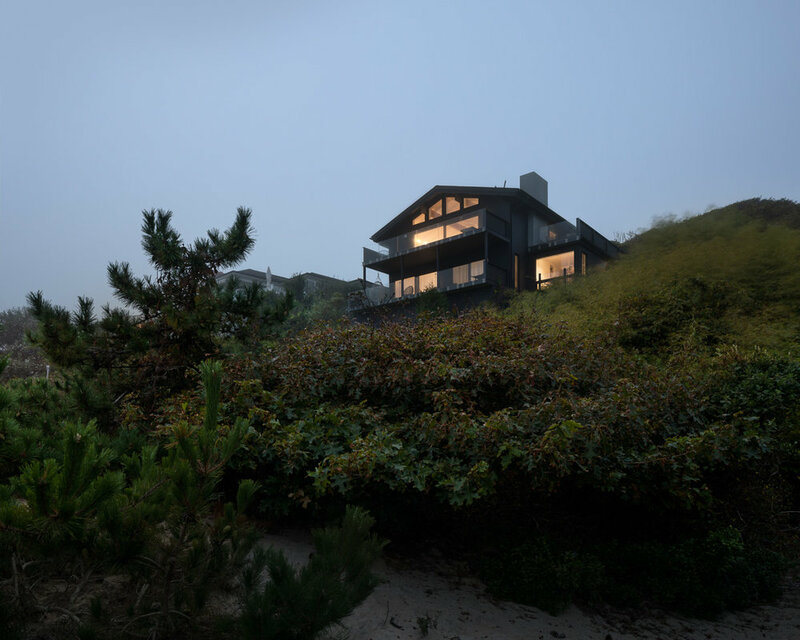 We renovated and expanded this late 1950s beach house, located on a narrow Montauk lot. The original house was inspired by, and partly constructed with, a prefabricated parts system. Despite its efficiency, the system resulted in a design with a tentative relationship to the site – a condition that worsened over years of piecemeal modifications. 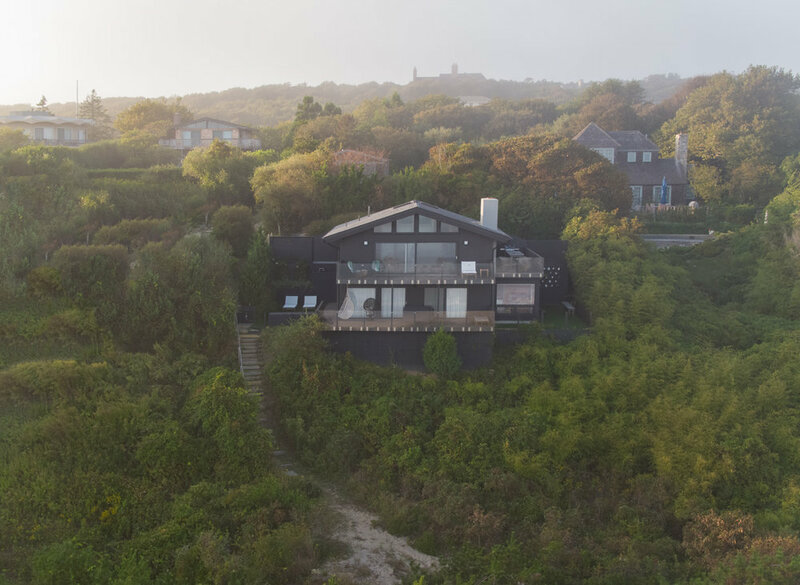 Our intervention centers around a new east-west connection that restructures the lower level internally and re-links the house to its surroundings. This breezeway, at once an exterior and interior space, was inspired by exterior connectors found in the vernacular architecture of this area. 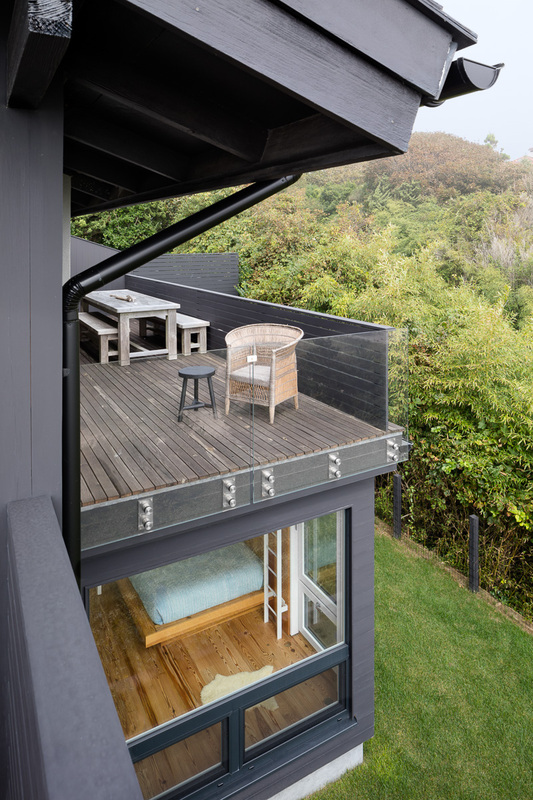 A continuation of the deck, it is a space for circulation, ventilation, and views of the landscape.